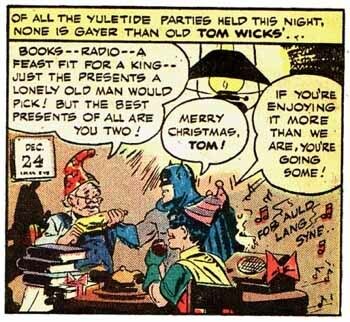 Either Gotham City’s standards for party are ridiculously low, or they’re not using the term in the “gay old time” sense. Georgie: World’s Most Easily Aroused Man. There Are Things in This World That We Are Just Not Meant to Understand.